I usually try to keep things quick and easy around these parts, but by golly, I was so tired of paying out the wazoo for Doberge Squares from the bakery that I decided to master Homemade Lemon Doberge Squares my darn self. So, to kick off #SummerDessertWeek I bring you the quintessential New Orleans sweet treat. Before we get started though, let me explain Doberge Cake for those of you not from the south. As with so many things in this state, there are multiple ways of pronouncing this beloved treat. I say dough-boj, but you’ll also hear it dough-bosh and even dough-bearj. Sort of like the pecan. I saw pah-kahn, and some say pee-can- which in my opinion, went away with the usage of outhouses. Anywho, the Doberge Cake is a layered dessert that originated in New Orleans by Beulah Ledner, a local baker who adapted a recipe for a Hungarian torte. The buttermilk cake is made of multiple thin layers of cake alternating with pudding. You’ll find most bakeries here will offer Doberge Cake with half chocolate pudding and half lemon pudding…because people like my husband and I don’t like to choose between the two. Covered with a thin layer of buttercream, the cake is then topped with poured fondant. If you see a recipe online using traditional buttercream frosting rather than fondant, it’s a knock off. Our bakeries here all cover the cake in a fondant turned hardened shell. Locally, one of my favorite bakery’s offers both bite-sized Lemon & Chocolate Doberge Squares. They’re about $1.29 a square and pretty microscopic. What’s nice, though, is whenever I have a hankering for some doberge cake, I can run in there and get 2 lemon and 2 chocolate for myself, and 2 lemon and 2 chocolate for my husband and the craving for cake is solved. But, let’s take a moment to do the math here you guys. That’s a whopping $10.32 + tax for my husband and I to pop one lemon and one chocolate into our mouths immediately, and 1 lemon and 1 chocolate for later on after dinner. And I’m telling you. 2 bites and that square is history. It was time I learned to make them myself. It’s not something you’re going to throw together super quickly and without a bit of a mess, but if you’re willing to spend an afternoon making yourself some Lemon Doberge Squares of your very own, the reward is so worth the effort. Recipe adapted from Genius Kitchen & Party Time. **Make the filling first so that it has time to cool. In a small saucepan, combine sugar, cornstarch, flour and salt. Add the cold water and cook over medium heat until the mixture thickens. Cook for 2 minutes. In a small bowl, add 1 cup of the hot mixture to the beaten egg yolks. Once well combined, add the egg yolk mixture to the sugar mixture. Bring to a gentle boil, stirring constantly for about 2 minutes. Remove from heat. Stir in butter, 1 teaspoon lemon zest, juice and mix well. Cover with plastic wrap and cool to room temperature. Preheat the oven to 350 degrees. Spray a 9×13 baking pan with non-stick cooking spray, cover with parchment leaving a bit of overhang to serve as handles, and spray the parchment with spray as well. Set aside. In a medium sized bowl combine flour, baking powder and salt. Set aside. In a small bowl mix together the milk and lemon juice. Set aside. In the bowl of a stand mixer, add the butter and shortening and mix until creamy. Add the sugar, vanilla and lemon extract and mix until light and fluffy. Add the egg yolks one at a time. Add the dry ingredients to the batter, alternating with the milk mixture until well blended. Fold in the egg whites. Add the batter to the prepared baking pan. Bake for 35-40 minutes, or until the center of the cake is no longer wiggly and a toothpick comes out clean. Allow the cake to cool completely before removing. 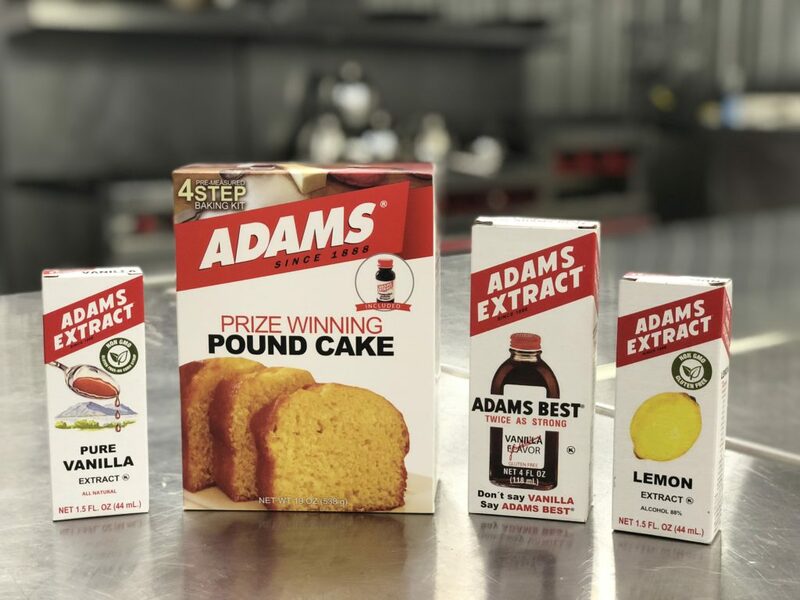 Follow the directions for the poured fondant, adding 2 teaspoons lemon extract and a bit of yellow food coloring to the mix. Set aside. Once the cake is cooled, remove by lifting the parchment. Using a cake leveler (or a sharp knife and careful eye) cut the cake in half, creating 2 thin layers. Then cut the cake in half again down the center. You now have 4 rectangles. Remove the top of one half of the cake rectangles. Using the bottom as a base, add the lemon filling to the top of the cake. Add the cake layer to the top. Repeat with filling. Finish with the final cake layer. Place into the refrigerator to firm a bit before covering in fondant and cutting into squares. 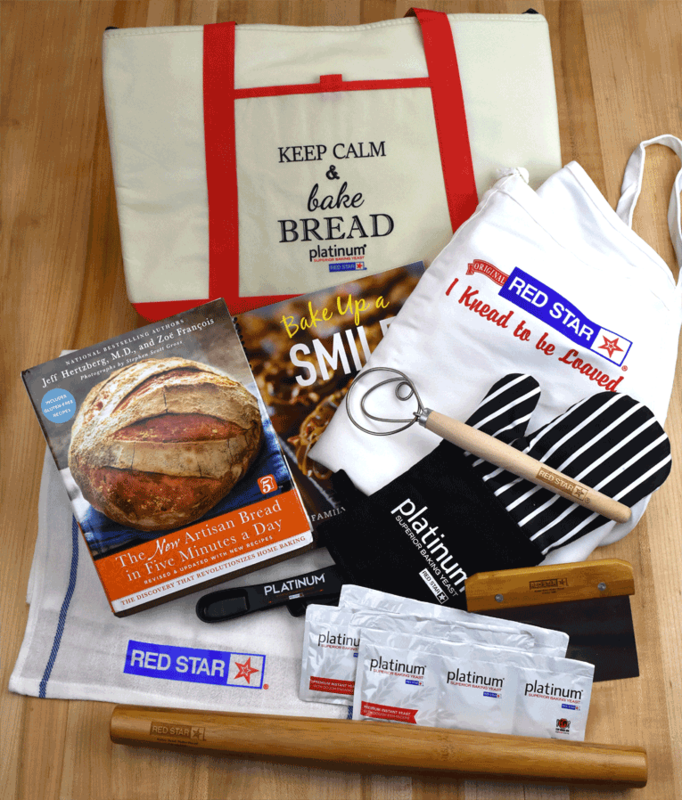 Prepare for the fondant pouring by covering a baking sheet with parchment paper and placing a cooling rack on top. Place the chilled cake onto the cooling rack. Pour the fondant over the entire cake. Place the cake back into the refrigerator one more time to allow the fondant to firm up (about 30 minutes). Now, I didn’t cover with buttercream before I added the fondant. And, I was a little heavy handed with the pudding mix. So, take my advice and go easy with the pudding. Also, if you’re in an area that combats humidity like I do then pop these babies into the freezer after cutting through the fondant and they’ll firm back up. This recipe was part of the 2nd Annual #SummerDessertWeek event hosted by Angie from Big Bear’s Wife. 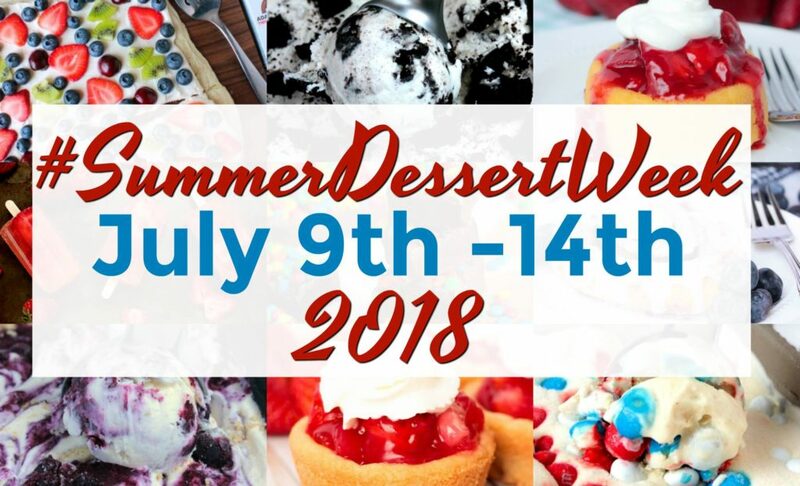 This sweet week-long event is filled with fun dessert recipes from amazing bloggers and some great GIVEAWAYS from our generous sponsors. With over 60 recipes being shared this week we just know that you’re going to find a new summer favorite. 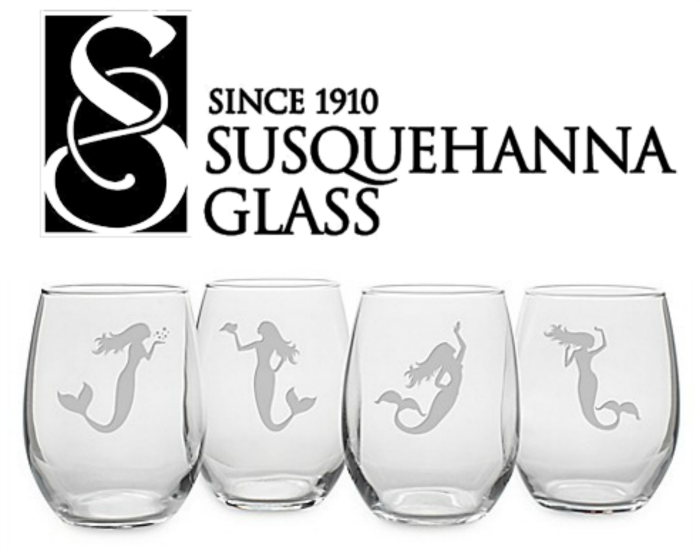 Plus, don’t forget that we have 5 (five) great GIVEAWAYS for you this week too! 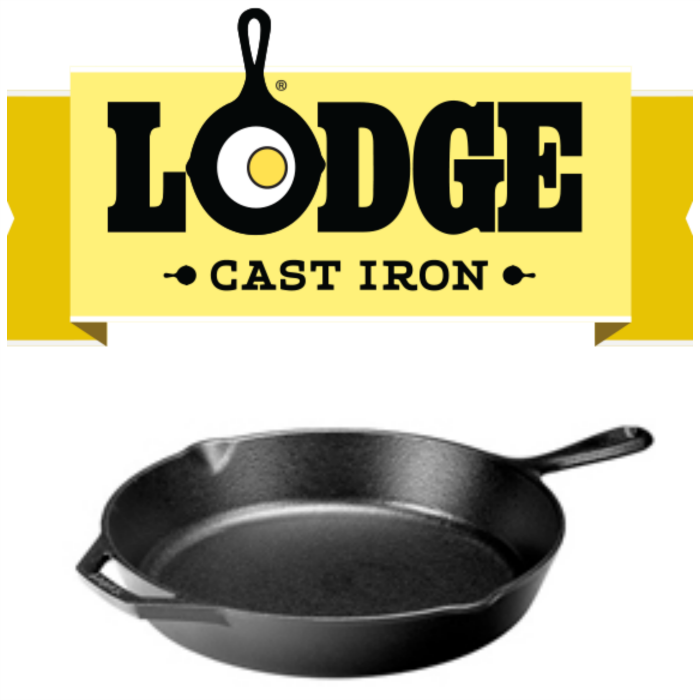 Prize #5 — Lodge Cast Ironis giving away one (1) 12-inch Cast Iron Skillet. Something I’ve never heard of but they sound yummy and fun. It’s my birthday cake nearly every year. Half lemon, half chocolate! Well aren’t these just perfect little bites of summer? These are perfection! I could see serving them for bridal or baby showers. Just precious! I may not know hoe to pronounce them, but I know they will be delicious!